 The Munster Branch of the Irish Deer Society are running a special draw confined to just 200 tickets at €5.00 each, with all proceeds going to the conservation of wild deer in Ireland. The Draw takes place on August 1st 2012. Prizes are a day’s stalking with Rifle or Camera for each of the species – 3 prizes – 3 species. Persons interested in buying tickets should contact Larry on 086 244 9085 or Alan on 086 812 4329. This entry was posted in Uncategorized on June 19, 2012 by Liam Nolan.